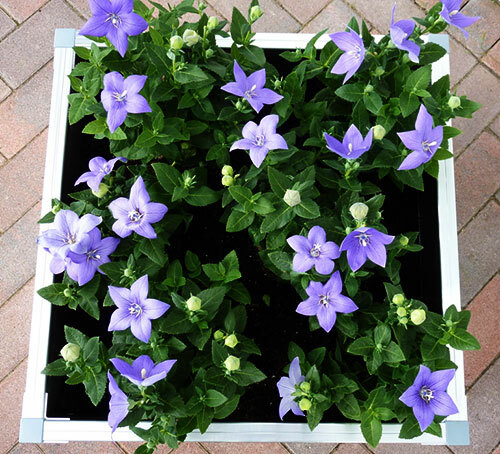 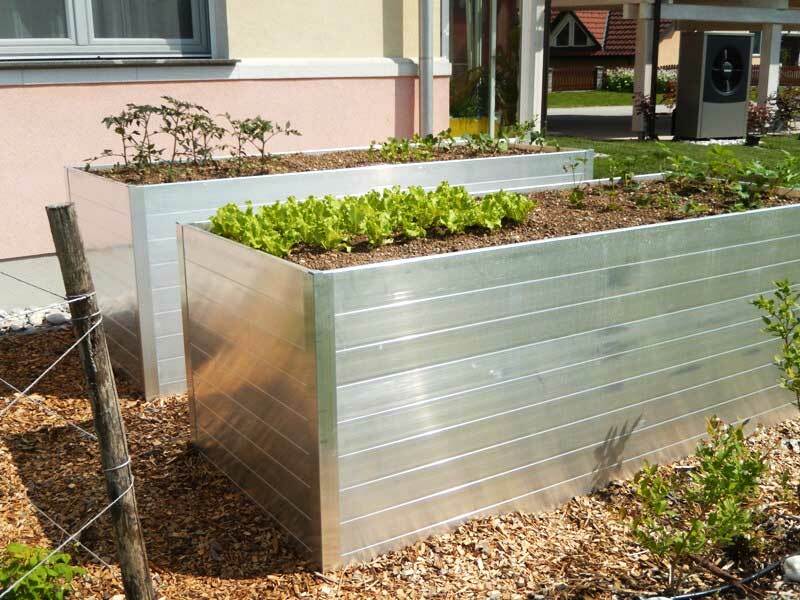 The very stable and height-adaptable Varioklipp® (raised) bed system has many different areas of application and combines the highest standards of design, quality and stability. 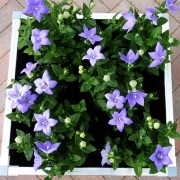 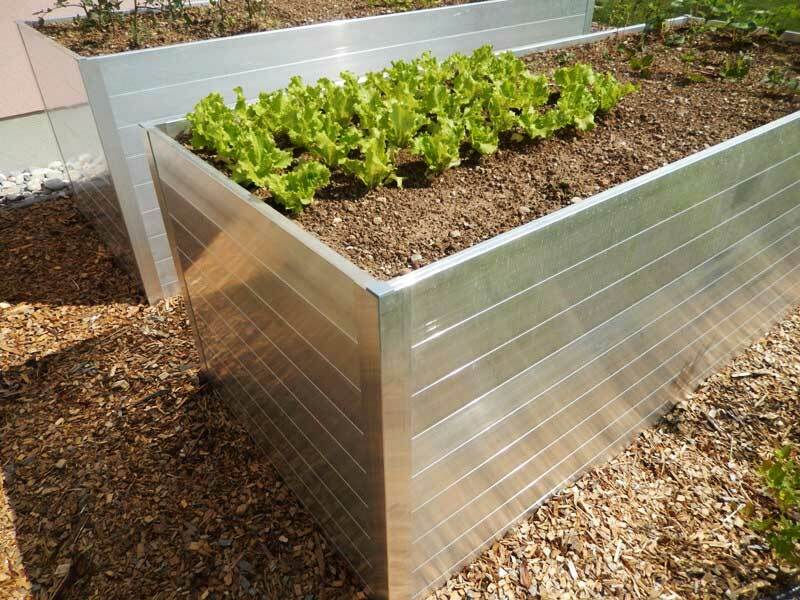 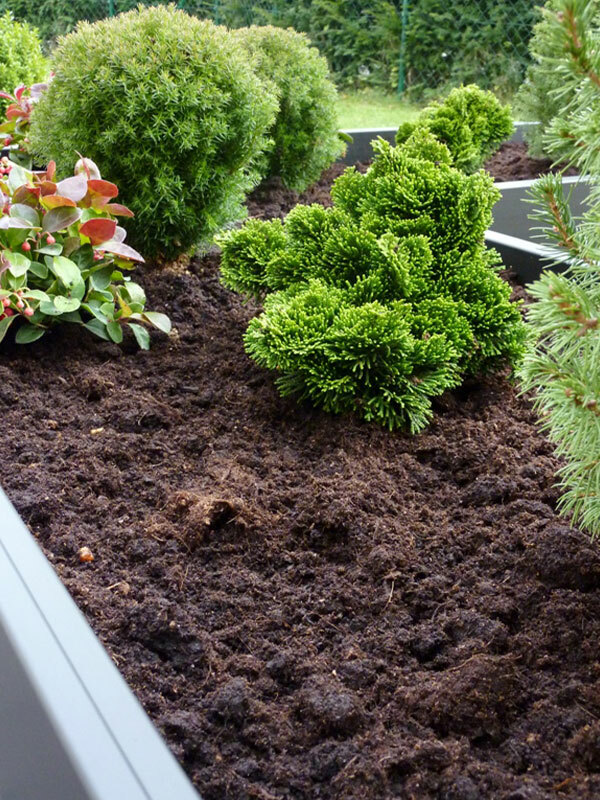 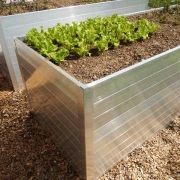 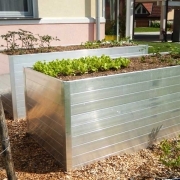 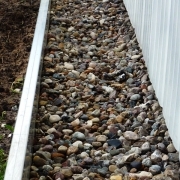 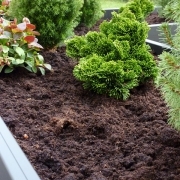 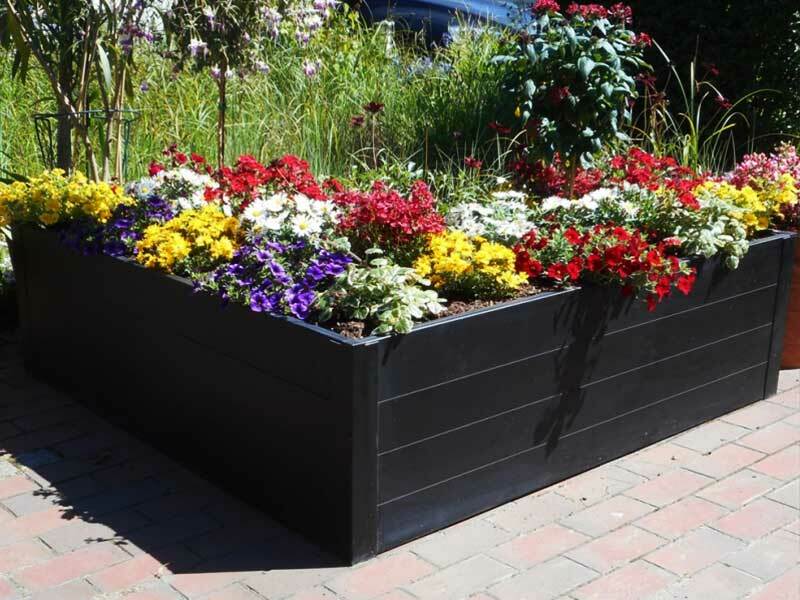 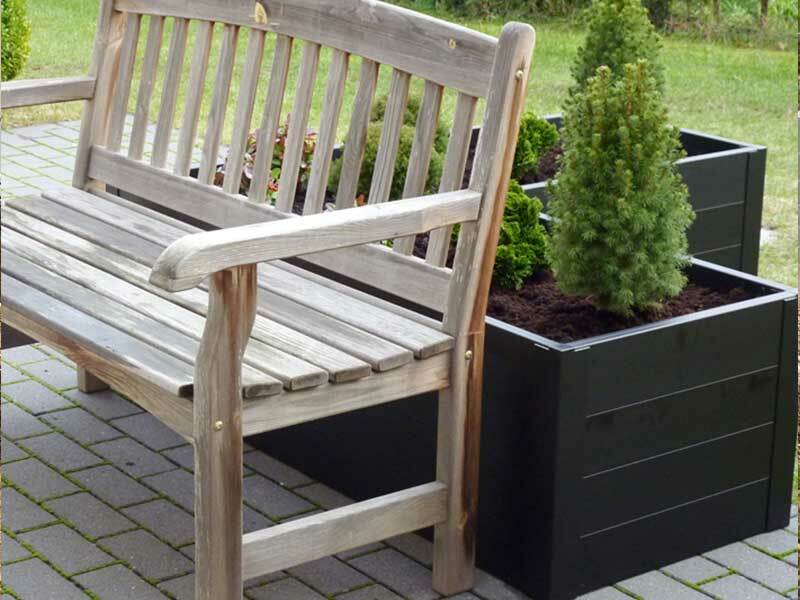 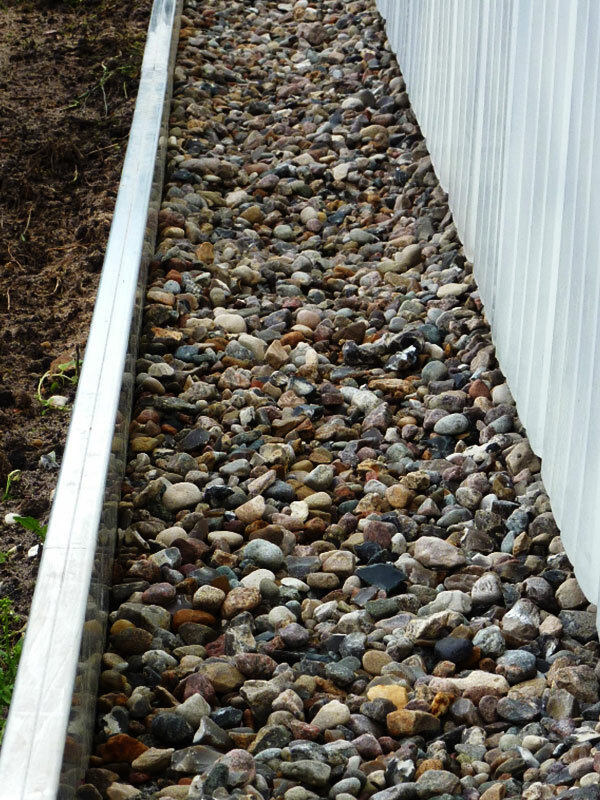 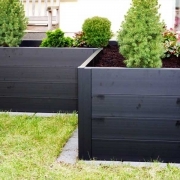 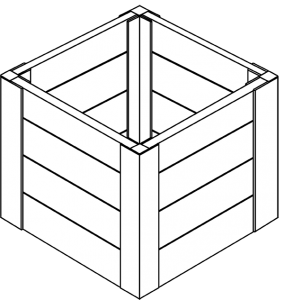 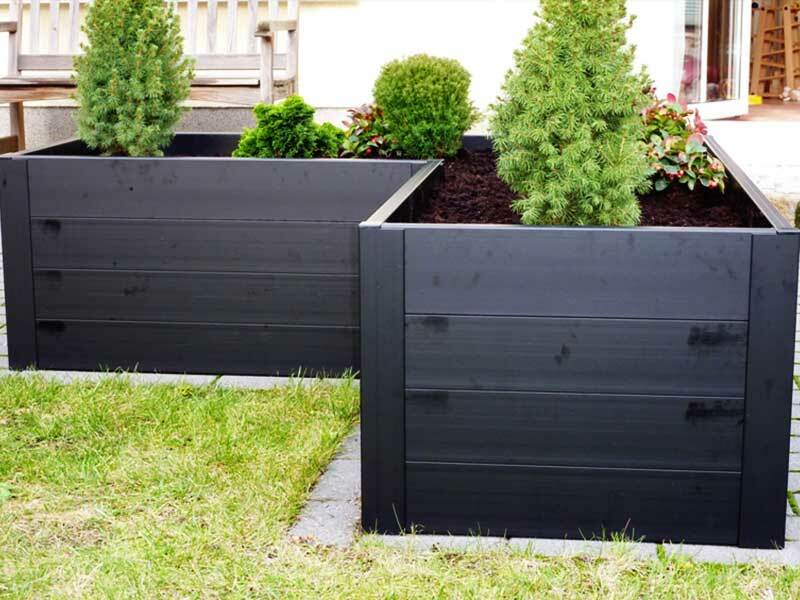 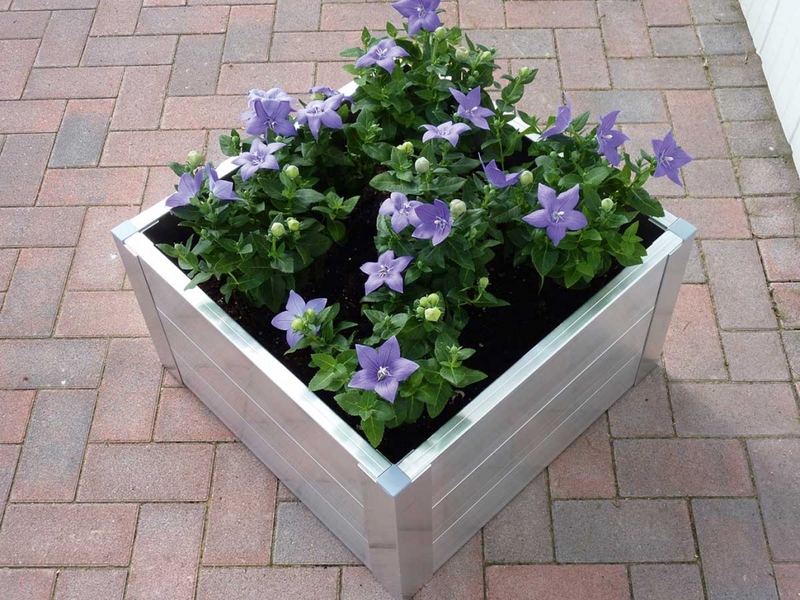 It is ideally suited for raised beds, sandboxes as well as gravel splash guard strips on buildings. 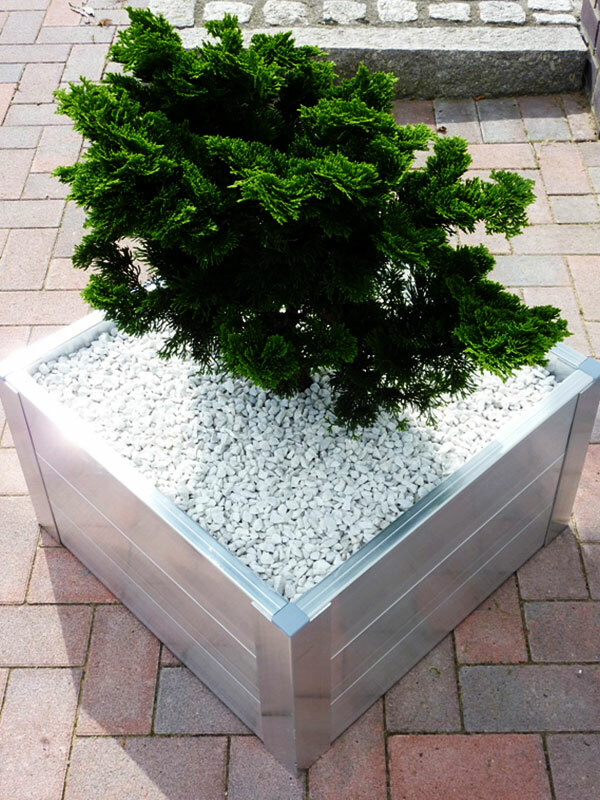 The basic elements made from an aluminium alloy can be clipped into each other using a plug system with 10 cm grid dimension. 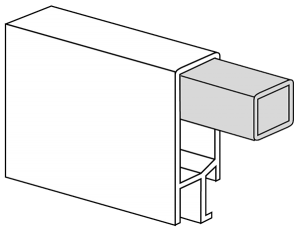 The uppermost profile is an end element. 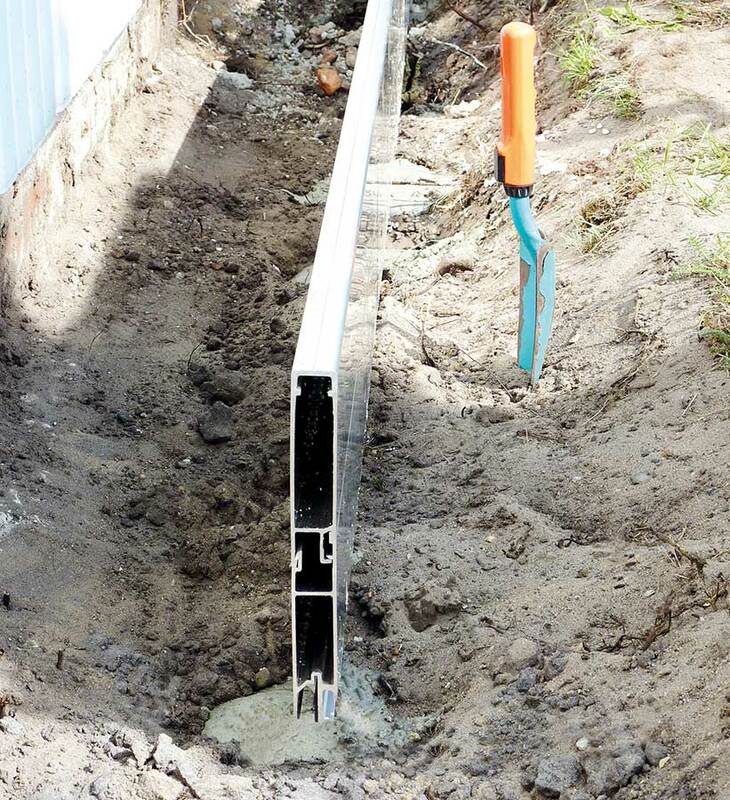 Various anchoring solutions means that the profiles can be mounted onto solid ground, flat roofs, concrete or gravel bases, as well as installed in the ground and in concrete bases. 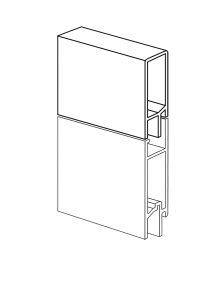 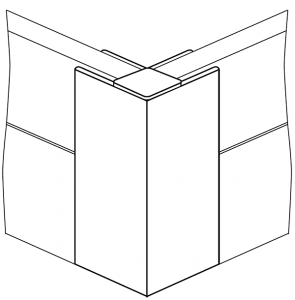 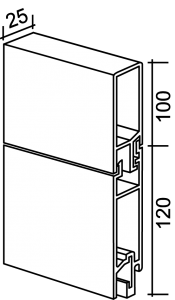 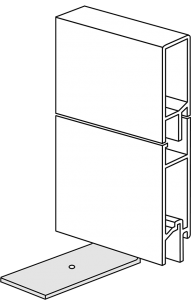 90° and 135° corner bracket profiles and wall connection profiles allow you to create rectangles, trapezes and many other shapes. 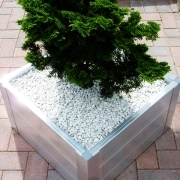 The basic and end elements are made from either natural aluminium or are black anodised. It can be assembled on site or in the factory. 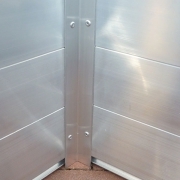 The anchoring can be carried out either with 90° profile anchors with punched holes for steel nails or screws or with special concrete and ground anchors anodised for a high level of corrosion protection. 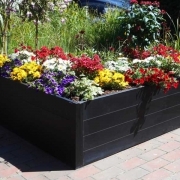 The combination of high quality, stable and virtually corrosion-resistant materials and a wide range of accessories offers a variety of different edgings in various shapes and heights. 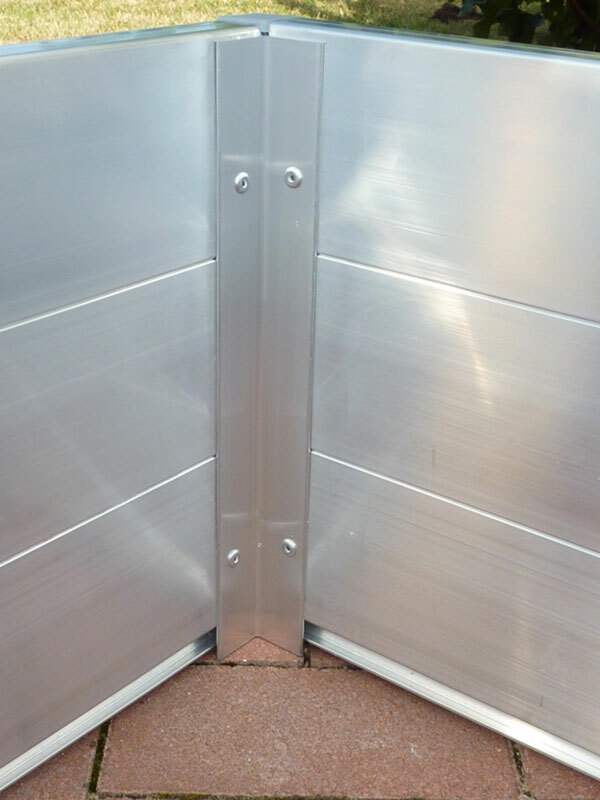 Moveable and therefore individually adjustable concrete and ground anchors with anodised surface hardening for excellent corrosion protection underground. 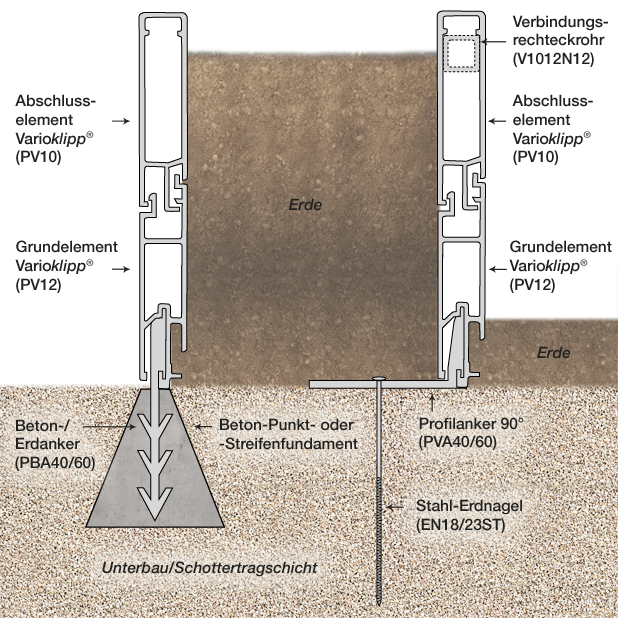 Das Eckhalterungsprofil (EV05/10/20) kann in der Länge entsprechend der zu erwartenden Höhe gekürzt werden. 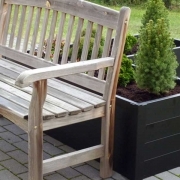 Bei Verwendung von Kunststoffkappen zur Abdeckung ist deren Höhe von ca. 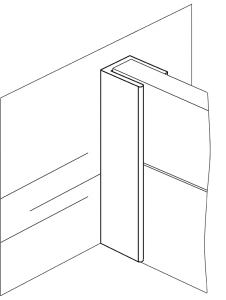 5 mm zu berücksichtigen. 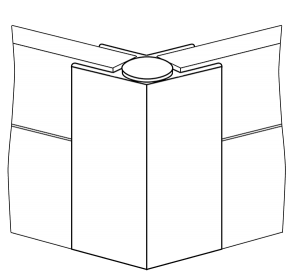 In die obere Öffnung der Eckelemente kann eine Kunststoffabdeckkappe (LS20/30) eingedrückt werden.